Q: Are your APP and platform free to use9 A: Yes, both of them are free to use for lifetime. Q: As you are the direct manufacturer, can I order one or two samples from you9 A: Yes, we also support sample orders. Q: How long will the delivery take after payment done9 A: Delivery time depends on the shipping way you choose. 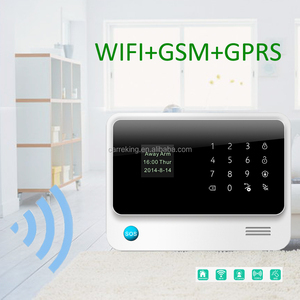 Scan QR code 3G WiFi GSM GPS smart wireless home alarm with touch SOS button, Android+IOS APP work with 100 sensors. 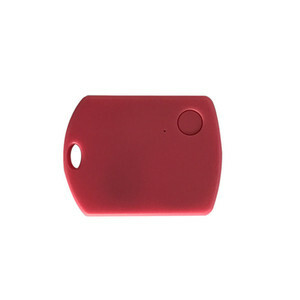 2.Smart sensors comes with low battery alert and lost connection 3.alert functions. IP camera is an eye for your house, your childrenyour parents to make sure they are safe and happy. 2. We have professional support to answer your questions and solve your problems. 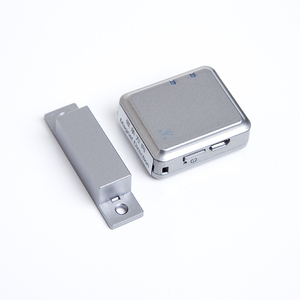 1 YRS Shenzhen Jisu Storage Technology Co., Ltd.
Smart Home Security Alarm System,GSM Magnetic Door Sensor Alarm,Universal Wireless GPS Door Alarm - Wireless Home Alarm System GSM Magnetic Sensor 1. GSM quad band network, LBS location 2. Powerful tracking platform 3. 24/7 protect you and your family safety 4. All commands can be set by APP 5. Smart door , independent host , without Install 6. Built-in 4-class adjustable sensitive vibration sensor 7. Built-in precise opening and closing doors and windows sensor 8. Built-in high sensitivity sound sensors 9. Built-in high sensitive MIC, Voice monitoring 10. Infinite distance alarm 11. Low battery alert 12. Up to 300 hours 13. SIM changing alarm Item No. 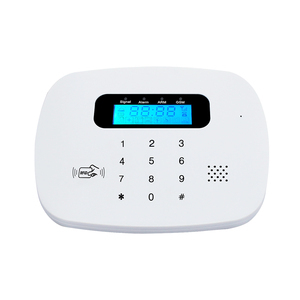 : GSM Alarm System GSM network: (Quad band) 850/900/1800/1900MHz GPRS standard: Class 12, TCP/IP LBS Positioning accuracy: 200-800m Battery: Built-in,520mAh Standby time: GSM standby 4-5 days GSM/GPS Antenna: Built-in design Working ptemerature: -20 ~ +70 Working humidity: 5% ~ 95% RH Positioning time cost: (open sky) Cold start 30 Sec Warm start: 29 Sec Hot start: 5 Sec Host size: 40*34*14mm Factory Image Inspection Process Contact us Packaging & Shipping Payment Term: 1. deposit bu balance by T/T before shipment. 2.Western union 3.L/C at sight Packing details: Neutral packing: Color box with export standard carton ODM packing as your requests Delivery time: 4-6 weeks work day after the silkprint confirmation. Support Phone Android and Apple APP tracking; 4) . Support SMS parameter settings and query functions; 6). Protect child / the elderly/ the disabled / pet /property etc; 3). 2.Our company specializes in smart home system which is new market, and we have strong technical team to support you. Certification: Our products have both CE and RoHS certification which help you import the goods. 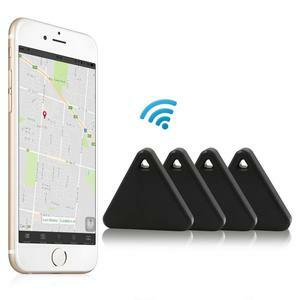 At the technical advantage of Geeklink in the area of smart home technology. Meantime, the device will send message &ldquo;The device carrier is on normal condition". If the function is on, the device will send multiple SMS to all binding mobile phones. 11 Time prompt According to the time setting, the device will send messages to the binding phone. 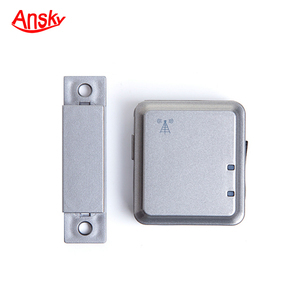 20.Adopts wireless signal transmission, no need to connect to wire and easy for installation. Bailing manufactures wireless communication products with reliable quality and reasonable price. Them can protect the safety of user and take care of property. 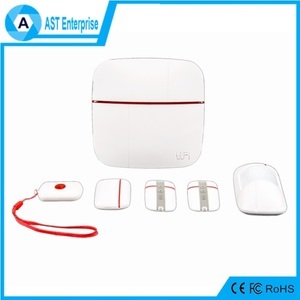 Alibaba.com offers 1,027 gps home alarm products. About 74% of these are alarm. A wide variety of gps home alarm options are available to you, such as paid samples, free samples. There are 1,027 gps home alarm suppliers, mainly located in Asia. The top supplying country is China (Mainland), which supply 100% of gps home alarm respectively. 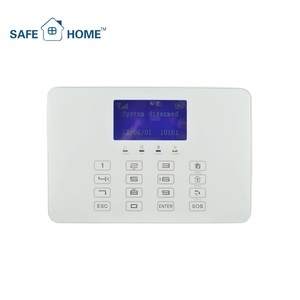 Gps home alarm products are most popular in North America, South America, and Eastern Asia. You can ensure product safety by selecting from certified suppliers, including 105 with ISO9001, 15 with Other, and 8 with ISO14001 certification.